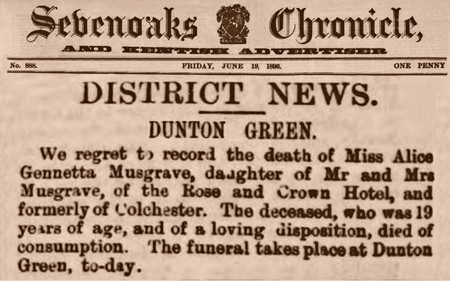 The Certificate shows thather father George was with her when she passed away. 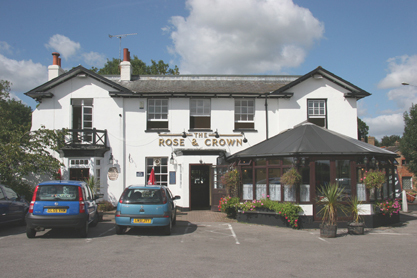 The two views below show the Rose & Crown at about the time the Musgrove's were resident. 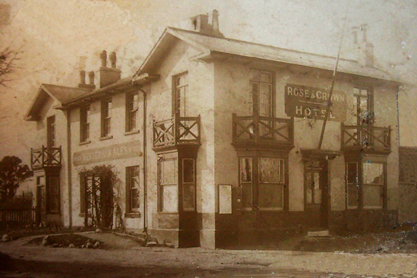 The second is a present day photograph.